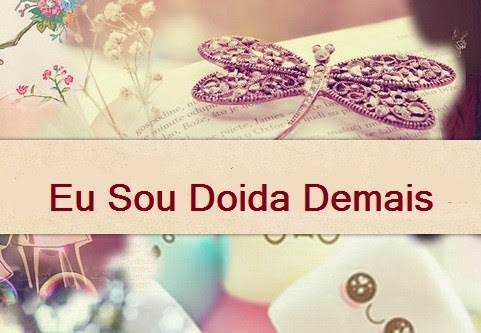 Sometimes there comes a time when you feel it's enough with flowers covered letter, but you still want to send something cute. Too grown-up for puppies and kittens? 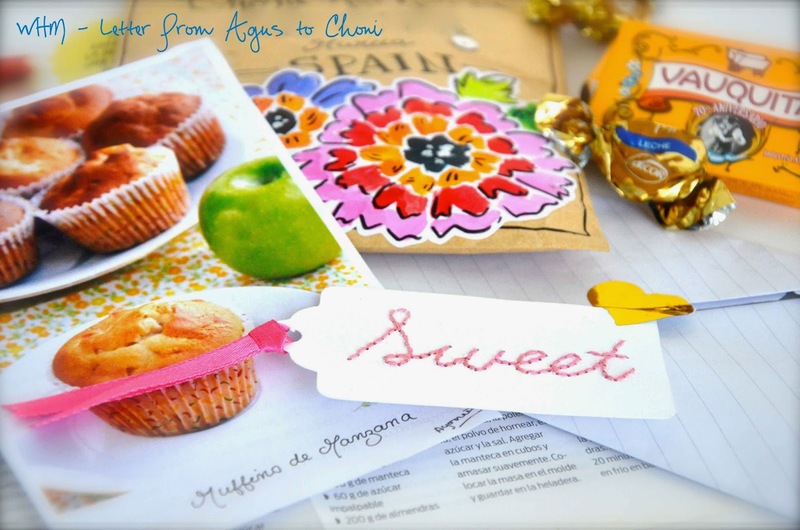 There is perfect solution - send a sweet mail! 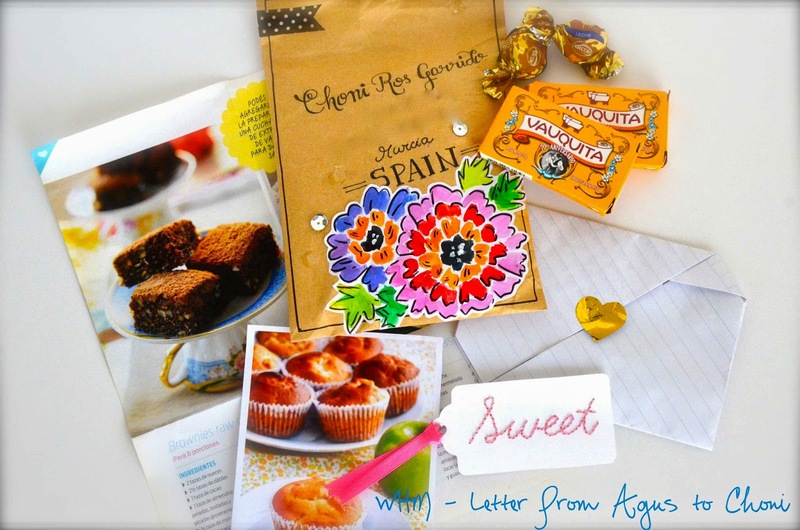 Just like Agus (Argentina) sent a sweet things filled package to Choni (Spain)! Are you wondering what sweet could be inside this regular mail package? Oho! Real sweets and recipes how to cook them by yourself! Take a look at those pictures and be honest- are you really not in hurry to kitchen to bake some muffins already now? 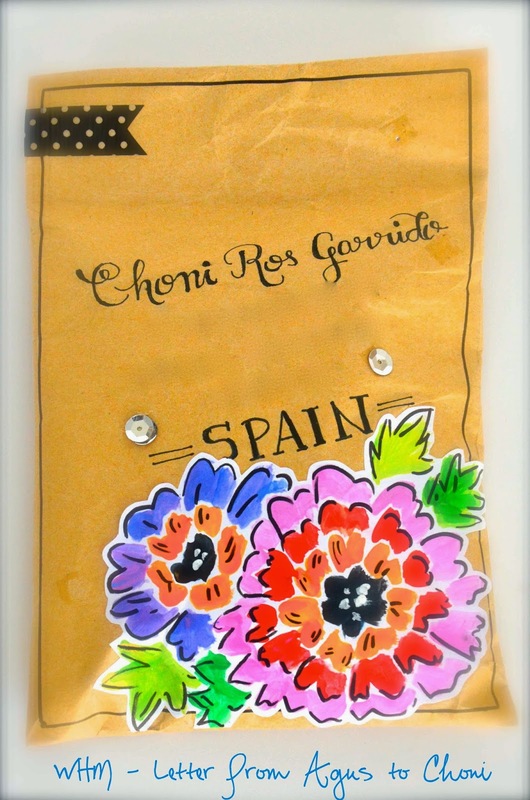 Agus managed to create sweet even gift tags! Mmm.. This was one really tasty letter - both literally and figuratively! See you soon!